The engine and transmission are the two most important systems in any vehicle and need to be cared for with attention to detail. When it comes to keeping your vehicle performing at top performance levels, having the right engine and transmission parts are the key to success. Even the smallest part malfunctioning can lead to massive damage to the entire system. Whether you need upkeep or upgrades, our selection of engine and transmission parts offers the best in performance and endurance to keep your favorite vehicle in pristine condition. Every option offered in our inventory of engine and transmission parts has been manufactured with the highest standards of quality for a long-lasting automotive solution. We offer a range of categories such as engine components, engine adapters, clutch and transmission needs, as well as a host of reliable lubricants and chemicals. Proper engine and transmission care can extend the life of the parts and the performance of the vehicle for years to come. 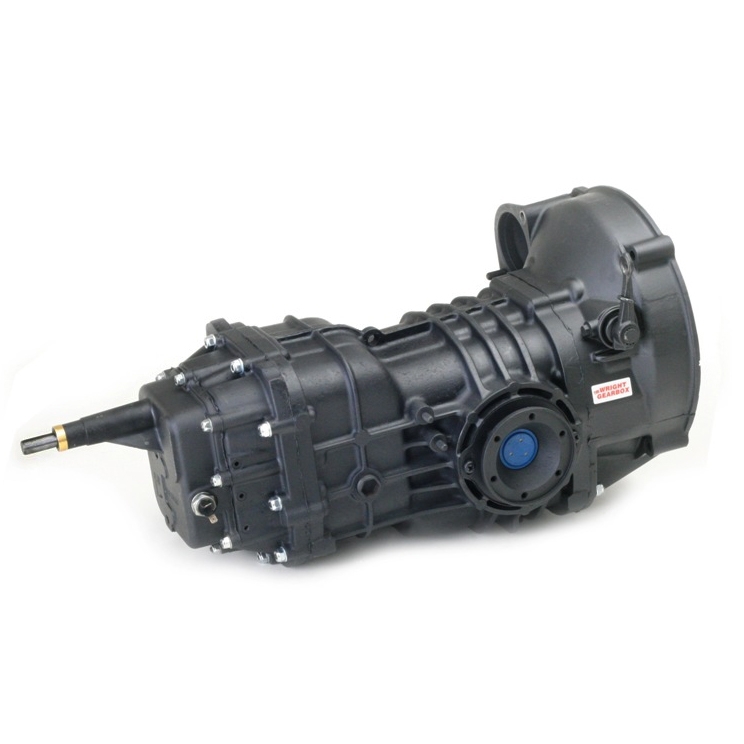 With our engine and transmission parts, you can get exactly what you need to get the job done quickly and effectively. 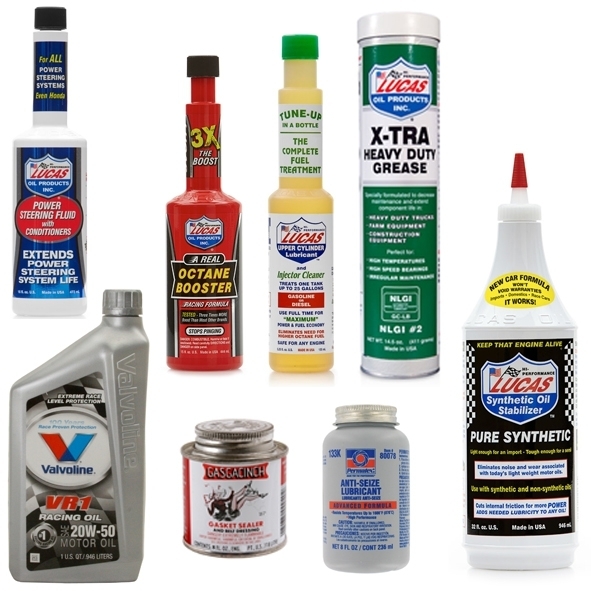 We feature the leading names and brands in automotive needs to ensure you get only the best options, such as Kennedy and Valvoline. 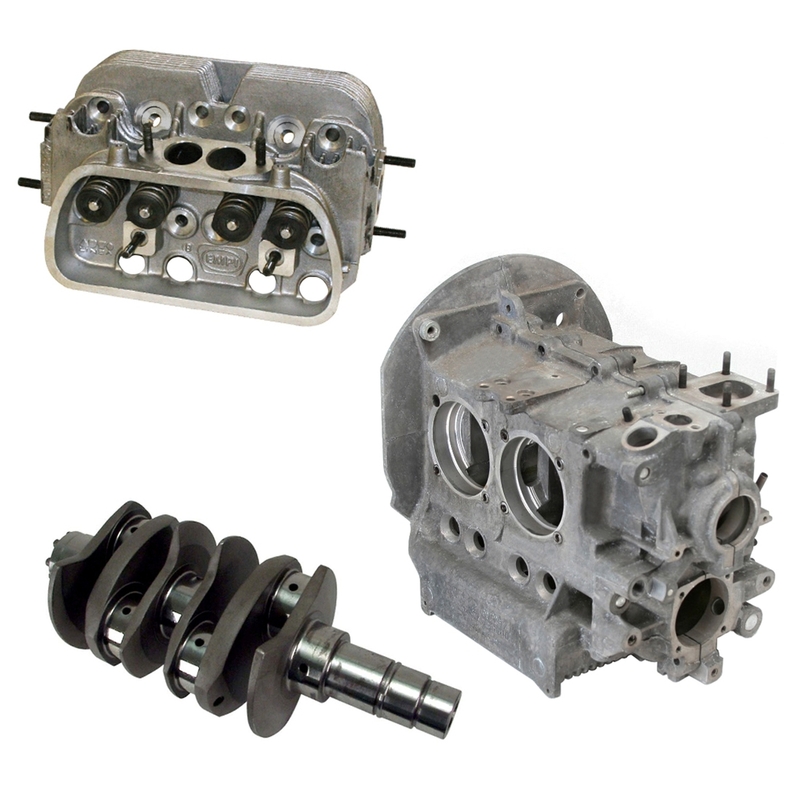 Our selection offers a diverse range of parts, including clutch pressure plates, transmission gaskets, bearings, cross shafts, rebuilt transmission, engine case blocks, connecting rods, camshafts, and more, ideal for a complete overhaul or minor repairs. 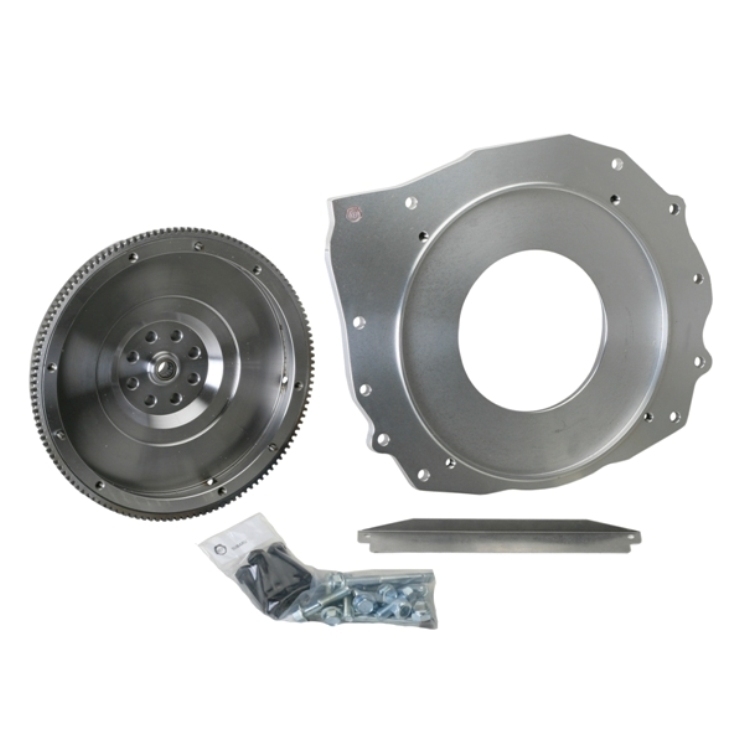 When it comes to choosing automotive parts, you should carefully consider the specifications of each part and the compatibility of your system to ensure a proper fit in both size and power. Every option we offer has a range of available specs to help you find the right part for your particular engine or transmission. Whether repairing a damaged clutch or performing an engine conversion project, we have the best in quality and affordability. If you are unsure which parts would be best for your vehicle, we would be happy to assist you or answer any questions you may have about our products.